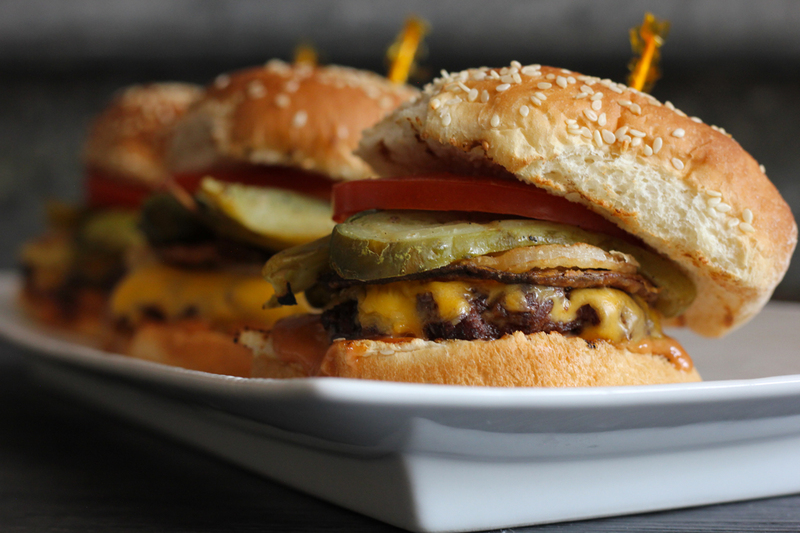 These burgers are fully loaded and perfect for a hungry backyard BBQ crowd. Mix mayonnaise and BBQ Sauce in small bowl until well blended. Mix Seasoning and chili powder in a small bowl. Toast buns on the grill, open-side down, about 30 seconds, if desired. 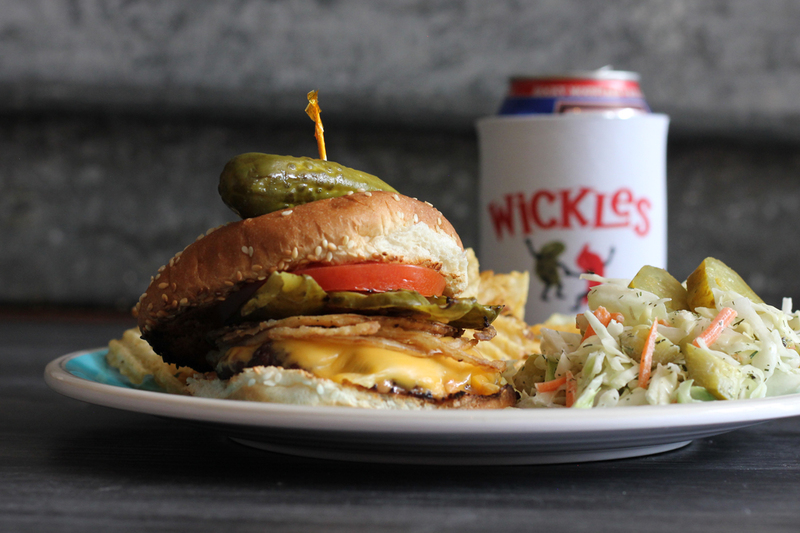 Serve burgers on rolls topped with grilled pickles, crispy onions and tomato. Serve with BBQ Mayonnaise.